For the weeks of July 20th and August 10th there will be no 4 pm class. Our adult programs are a great way to relieve stress, get and stay in shape, and learn valuable self defense skills at the same time. Our programs blend a great physical workout with practical real-life self defense techniques and are ideal for both men and women! You will meet new friends, get into great shape and feel empowered. 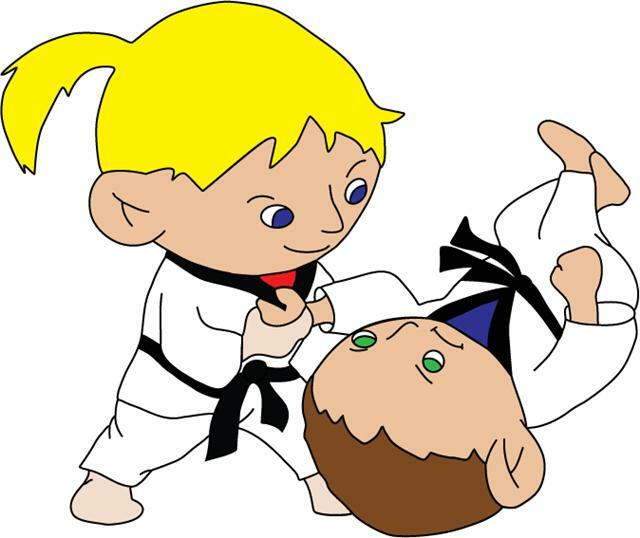 The style of Martial arts we teach has a traditional approach with a technical sound combative application. 9:15 - 10:30am Saturdays 45 min of circuit training followed by 1 hour of technique, come to one or both.